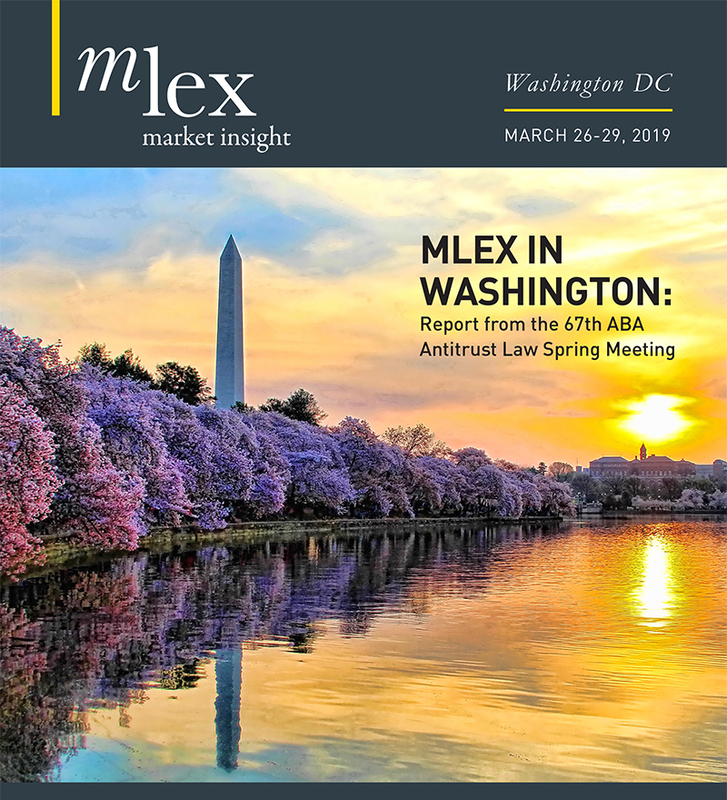 MLex Chief Global Correspondent Lewis Crofts and Senior Mergers and Antitrust Correspondent Matthew Newman join Brussels Managing Editor James Panichi to discuss this week's decision by the EU Court of Justice to refer the complex Intel decision back to a lower court. 6 September 2017. By Lewis Crofts. Whatever the fallout of today's decision by the EU Court of Justice to refer the complex Intel decision back to a lower court, the bloc's antitrust enforcers have reason to be relieved — in one area. That's because the ruling doesn't challenge the European Commission's ability to pursue anticompetitive conduct on another continent — a legal question which had been key to Intel's legal challenge to the 1.06 billion euro fine it received in 2009 ($1.26 billion at today's rates). But aside from that victory and a battle over the legality of rebates, there's more bad news for the commission. In today's decision, the Court of Justice criticized how officials interviewed an executive of computer technology company Dell as they went about gathering evidence against Intel. Although that procedural error highlighted by the court wasn't enough for the appeal to succeed, judges' warnings might yet have an impact on the way the commission runs future investigations by significantly increasing its workload. Today's judgment might force investigators to redesign the way they gather evidence. During the court dispute, Intel argued that investigators had overreached by prosecuting the chipmaker for rebate deals in China with computer-maker Lenovo. Intel had argued that the chips were sold outside of Europe. The fact that some computers with Intel chips had ended up on European markets didn't amount to an illegal rebates scheme on EU soil, the company said. In today's ruling, the court backed the approach of EU officials, saying that Intel's deal with Lenovo was "part of an overall strategy." Therefore, the lower court had been right to look at the behavior "as a whole" to establish it would affect Europe, it said. Any other approach would risk an "artificial fragmentation" of illegal behavior that might lead to some conduct "escaping" enforcement, the ruling said. Furthermore, officials only have to "take account of the probable effects" of the conduct on European soil to meet a key criterion. What this means it that regulators can breathe a sigh of relief. The court has said that they are allowed to look at broader global strategy when sculpting their cases. Companies hoping to evade the long arm of EU regulation by slicing up their conduct according to geography might have to think again. Critics will argue that European enforcers will now be unbridled in their ability to hunt for infringements thousands of miles from Europe's borders. They will continue to say that the test for deciding on the EU regulator's international jurisdiction is simply too easy to pass. More problematic for the commission is how judges viewed information provided by Jeff Clarke, a senior executive with the US-based Dell. Intel complained that a five-hour meeting between EU officials and Clarke — in which the manager provided details on dealings with Intel — should have been recorded and disclosed as evidence that could have helped its defense. The commission had defended the lack of a recording by saying that the meeting had been informal and designed to help officials prepare further lines of inquiry. It didn't need to be documented in full, the regulator said. A General Court judge had previously said the commission should be able to choose between informal and formal meetings, and that only the latter should be recorded. Today, the Court of Justice said that was a false distinction. If the commission conducts an interview to collect information for an investigation, it must record that meeting in "full" and "in a form of its choosing," judges ruled — that implies it has to be more than just a mental note. Today's judgment also concluded that the commission's move to disclose, at a later date, an "internal note" summarizing the meeting with Clarke hadn't been enough to remedy the problem. This could complicate the commission's approach to future investigations. There will also be debate about what constitutes a "full" record of a meeting. Internal notes won't be good enough, but a full transcript of every encounter would be a huge burden on investigators. According to the judgment, officials should retain the freedom to record interviews in a manner of their choosing, but the mere prospect, for example, of an executive seeing his information being recorded might render some unwilling to come forward. The commission's response could be to create a new category of meeting — one that isn't necessarily designed to collect evidence and, as such, might skirt around the duty to record the interaction. But that won't be easy. There will also be questions about how far this new approach applies to the other kinds of meetings to discuss the progress of a case, or provide evidence that might help or hinder a case. Lawyers have long criticized the EU's powers to investigate potential abuses. This judgment will please those critics and vindicate their attempts to engineer better defense rights.